Indonesia unveiled surprise plans to bid for the 2032 Olympics on Saturday as it rides high from its successful staging of the Asian Games. President Joko Widodo revealed Indonesia’s intentions after talks with Olympics chief Thomas Bach and Sheikh Ahmad Al-Fahad Al-Sabah, head of the Olympic Council of Asia. The announcement came on the penultimate day of the two-week, 40-sport Asian Games, the biggest sporting event in Indonesia’s history. “Indonesia has planned to immediately register itself as a candidate for the 2032 Olympics host,” Widodo said. “With our experience in hosting this 18th Asian Games we, Indonesia, believe that we can and are capable to be a host for bigger events,” he added. Bach, who is expected to attend Sunday’s closing ceremony, welcomed the announcement and said he was impressed at the Asian Games. Indonesia’s announcement reflects the growing clout and resources of countries in Asia, which is hosting three Olympics within the space of four years. After this year’s Pyeongchang Winter Olympics, Tokyo is holding the 2020 Summer Games and Beijing will host the winter edition in 2022 — becoming the first city to organise both the summer and winter Games. 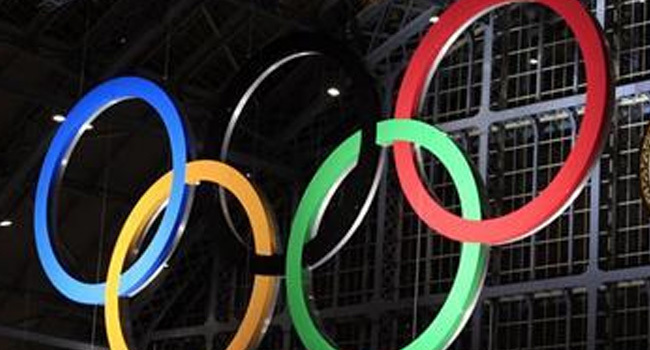 The 2032 Olympics are the next Summer Games up for grabs as following Tokyo 2020, Paris will host in 2024 and Los Angeles in 2028. Indonesia stepped in at the last minute to host the Asian Games, which with 17,000 athletes and officials is similar to the Olympics in size. Despite only having four years to prepare, after original host Vietnam pulled out over financial concerns in 2014, the venues were finished on time and any problems proved to be minor. Ticketing was one major headache for organisers, along with Jakarta’s notorious traffic, while some athletes baulked at competing in the capital city’s unhealthy levels of air pollution. The Asian Games in Jakarta and Palembang, a port city on Sumatra island, featured 40 sports — seven more than the Tokyo 2020 programme, including the full Olympic roster.